The vital role farming plays in protecting and enhancing the environment will be underlined at a landmark conference hosted by the NFU today. 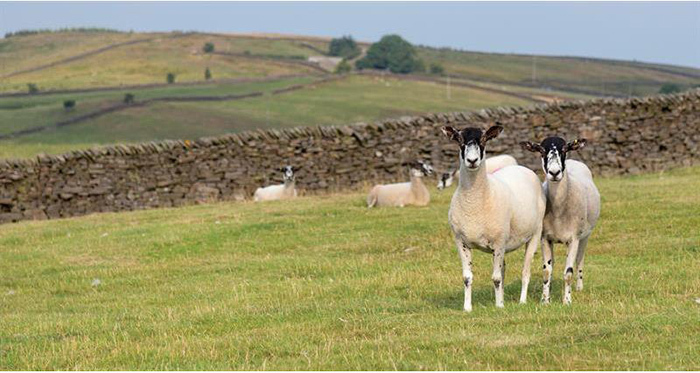 Farmers from across the country will join politicians, civil servants, campaigners and industry representatives at the event which aims to highlight the importance of a farmed environment working in harmony with productive food and farming businesses. A new report to be published at the conference will detail the role farming has played through the generations in shaping Britain’s iconic countryside. It will also highlight the need for a better data-based approach to underpin effective future agricultural and environmental policy-making and ensure that environmental successes can be recognised, as well as understand where more work is needed and the NFU’s key policy asks of government. NFU president Minette Batters said:“Farmers want to play our part in rising to the government’s wider challenge to be the first generation to leave the environment in a better condition than we found it. Mrs Batters added: “Our report highlights the need for better data to benchmark environmental performance in a meaningful way. Without accurate or comprehensive data we will be permanently reliant on anecdotal or cherry-picked evidence which does not show the full picture. “The NFU, and farmers across the country, are also asking the government to rise toourchallenge to make sure that a future agriculture policy enhances farmers’ ability to produce food for the nation. It is crucial that it gives us greater security in the supply of safe, traceable and affordable British food that the public trusts.